Katina Zentz is a photo editor at the DI. She is a junior at the University of Iowa and transferred from the Ringling College of Art and Design where she studied filmmaking. Katina now studies journalism and art and continues to dedicate herself to learning more about photojournalism. 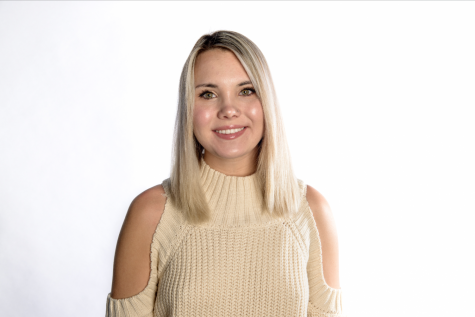 She started working at the DI in spring 2018 and enjoys photographing political events, sports, and portraiture.